Anybody interested in playing on our teams in the William Brennan Cup or Killane Shield can they please let us know by email or comment below by Thursday. 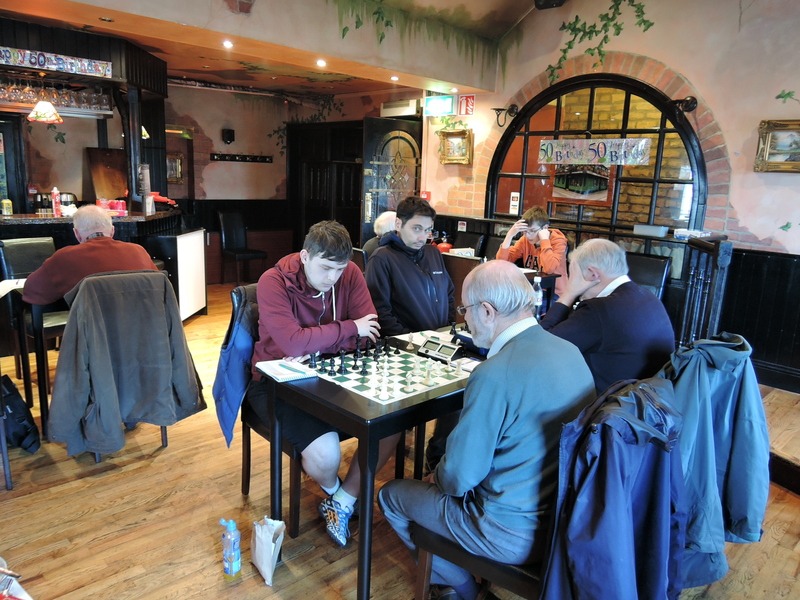 The competitions are best suited to adults or experienced junior players. Matches will generally be Wednesday evenings (home and away) over the summer months. Matches will be played over six boards in all competitions. There is no limit to the number of players a team can utilise over the course of the competition. Players can only play for one team in each of the cups. The Branagan Cup is for players who have played in either division one or division two last season. 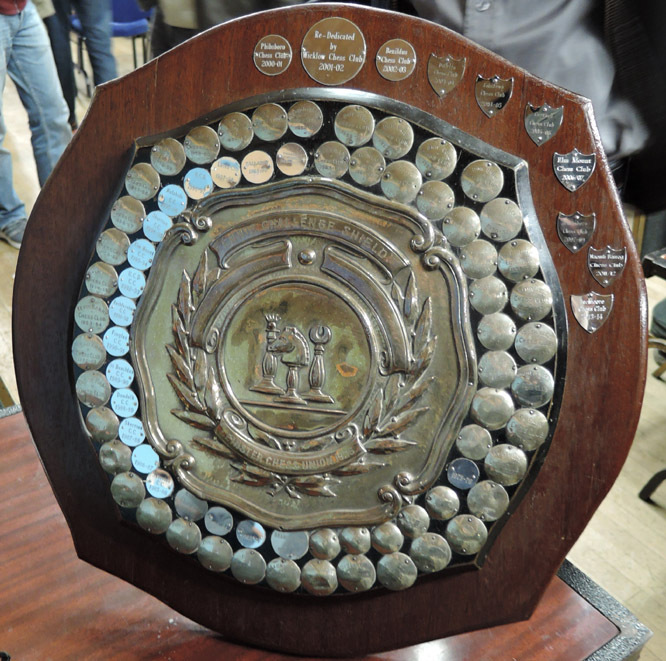 The Killane Shield is open to players who have played in divisions 3 – 7 last season. 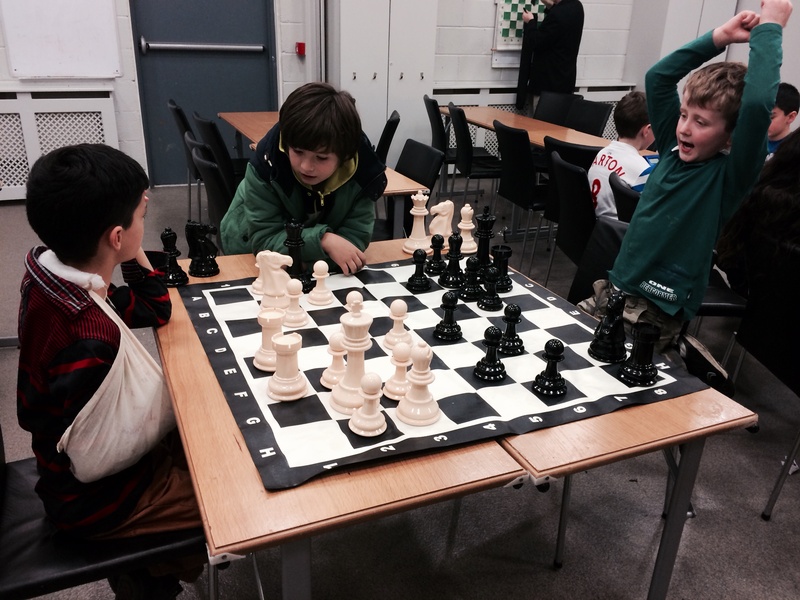 The William Brennan Cup is for players rated under 1500. Ratings will be based on the ICU Live Ratings after the LCU Leagues for 2014 – 2015 have been rated. Both me and Quin would like to play a couple of games (don’t need to be same team) – though we will be gone a couple of weeks too in the summer. So far (that I know of) there is Manolis, Randolf, Quinn, Luke, John Delaney, John Comey, Karl, Vinayak, and Mark. Not quite enough for two teams yet.